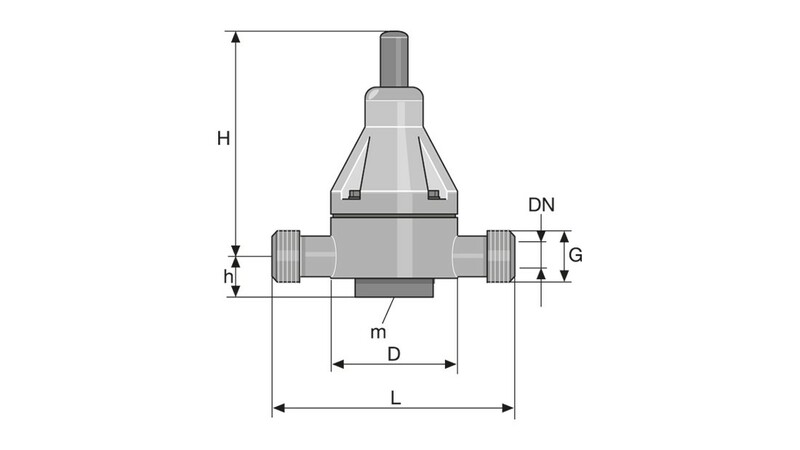 Back pressure valves for motor-driven metering pumps are designed for different applications. Please refer to the relevant notes for the different designs. 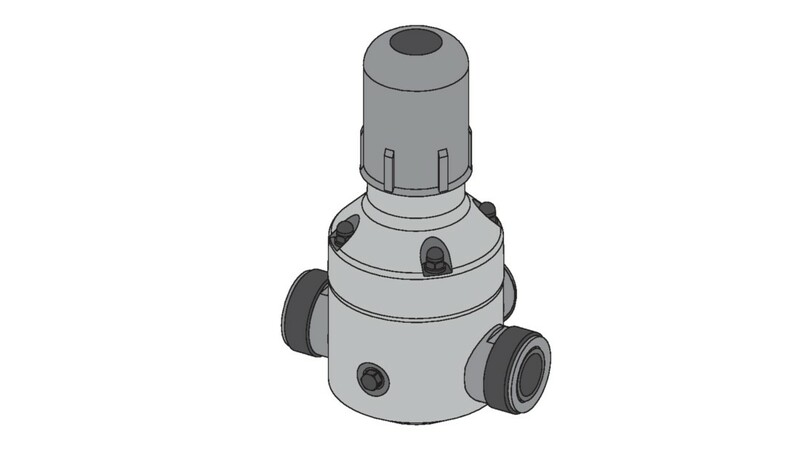 Relief valves are used in the bypass to protect pumps, pipes and fittings from overpressure in the event of incorrect operation or blockages. In the event of a malfunction, the pump pumps back into the storage tank. 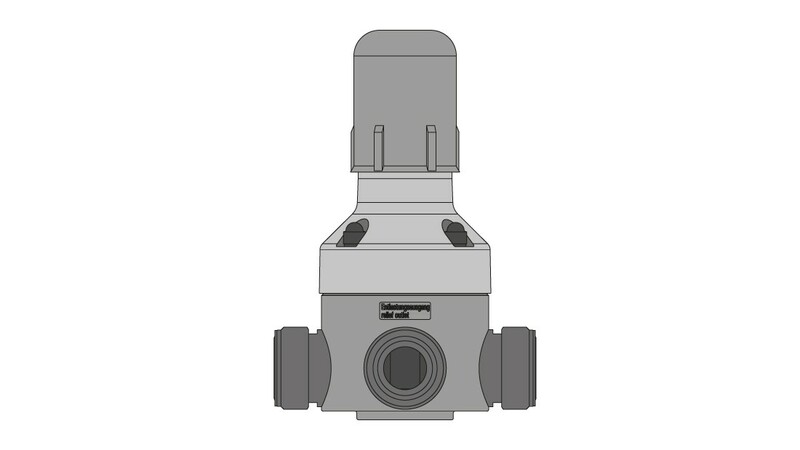 Plunger diaphragm valve with internal approach flow and no back pressure effect. 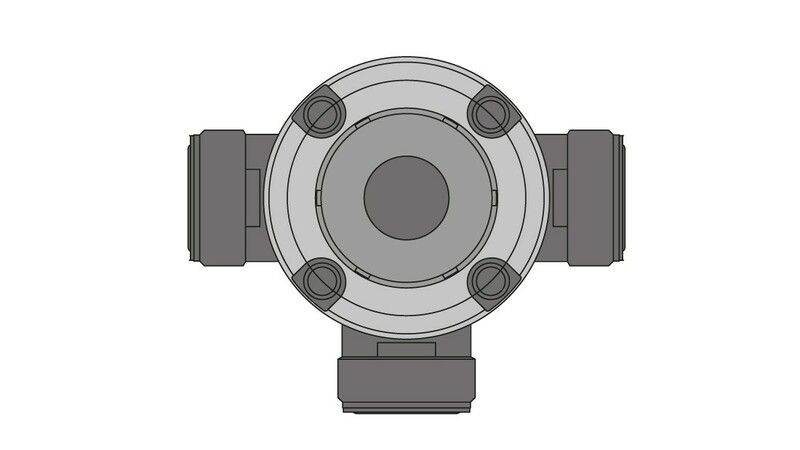 for precise pumping and to protect against over-metering where there is a free outlet or fluctuating back pressure or when metering into a vacuum. 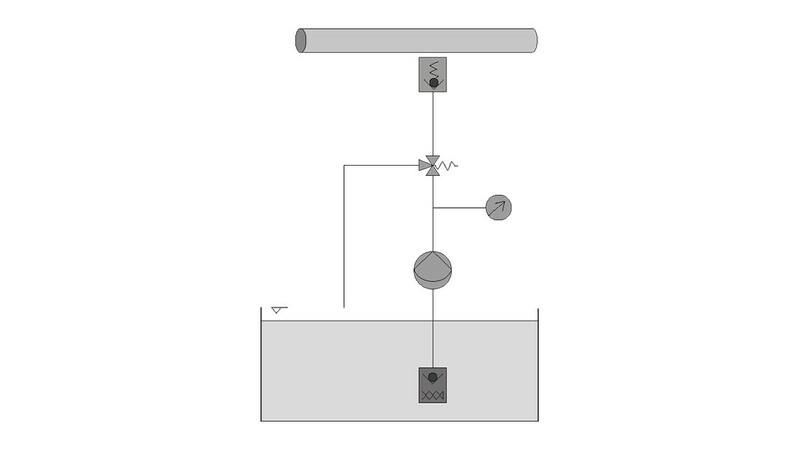 Also used in conjunction with pulsation dampers to generate low-pulsation metering. 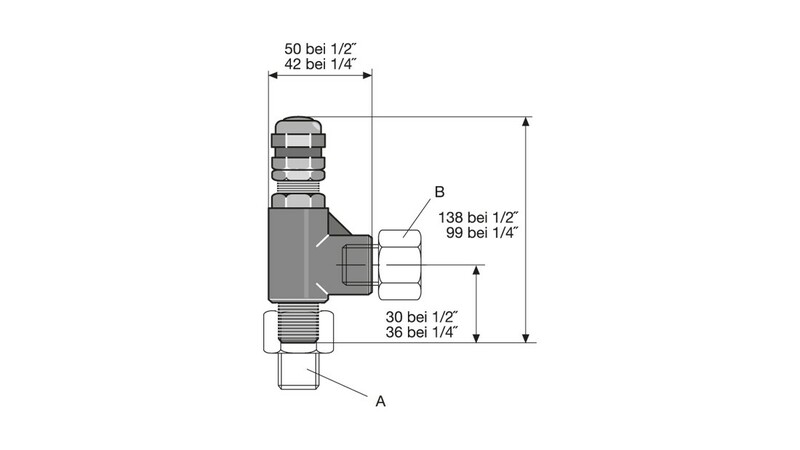 Please note: Back pressure valves cannot be used as absolutely leak-tight shut-off devices. It is essential that you observe the installation notes in the operating instructions. Take appropriate precautions when handling hazardous media. Important: When used as a relief valve in conjunction with sticky media (e.g. lime milk), appropriate safety precautions should be taken (e.g. flushing after a response). 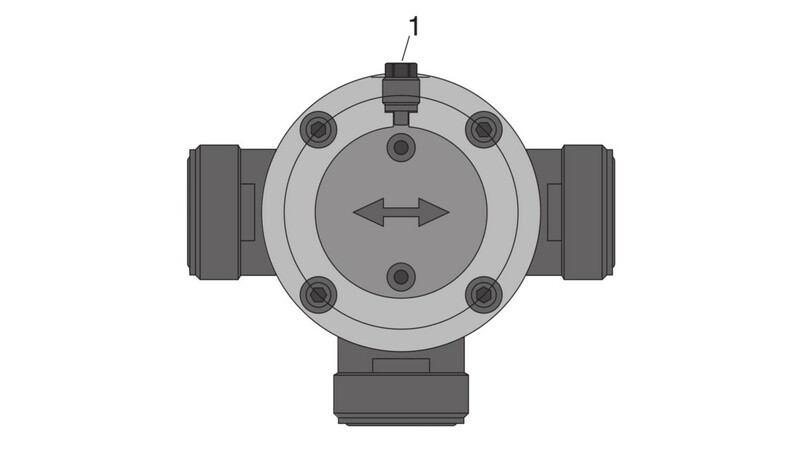 Use as a pressure relief valve (adjustable) and as a back pressure valve. 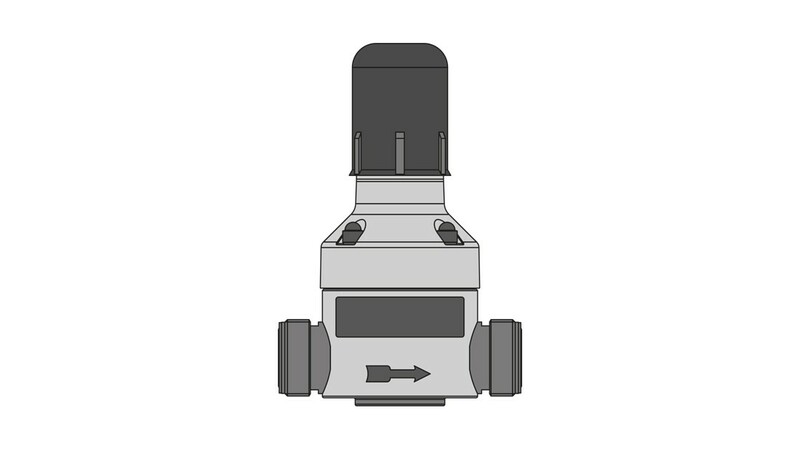 Overflow valve and corresponding spring must be ordered separately. Can be installed at any location in the pipework system. We are happy to supply physiologically harmless (FDA) material designs of wetted materials for PPE, PVT and SST. 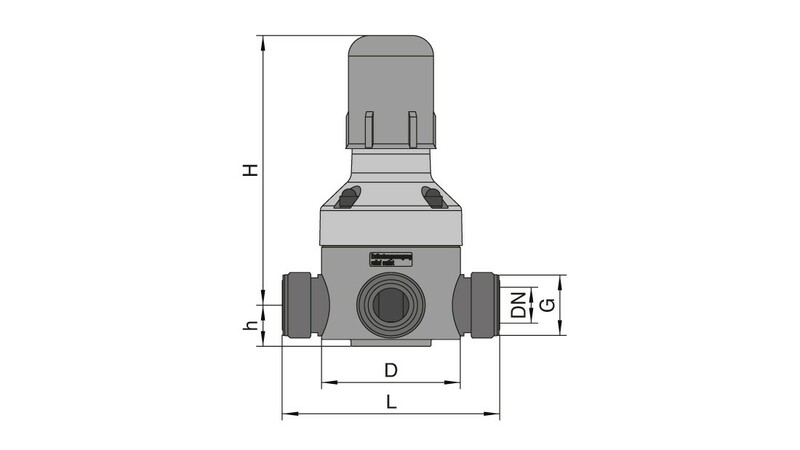 The universal relief valves type DHV-UR are, like all valves in the DHV-U product range, are continuously adjustable plunger diaphragm valves with an internal flow. In the event of impermissible overpressure, the internal plunger diaphragm opens the second output power, the bleeder output. Can be installed at any location in the pipework system. 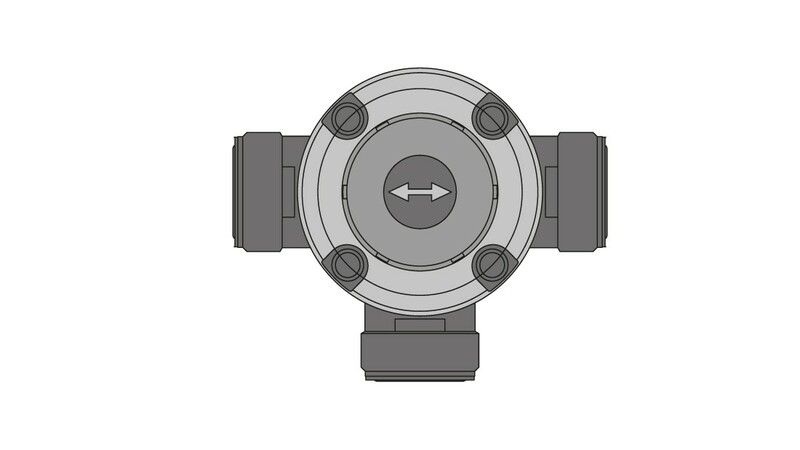 Very low pressure losses when the relief valve is closed owing to its virtually free pipe cross-section Simple spare parts management, the wear parts (pressure spring, diaphragms, plunger seal, connector set seal) correspond to the DHV-U valve product range. 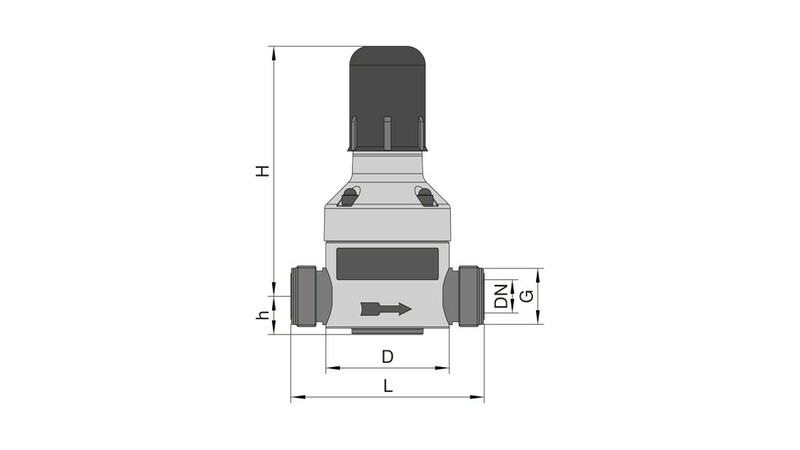 The relief valves DHV-UR with M designs are configured with a plug for manometer installation. 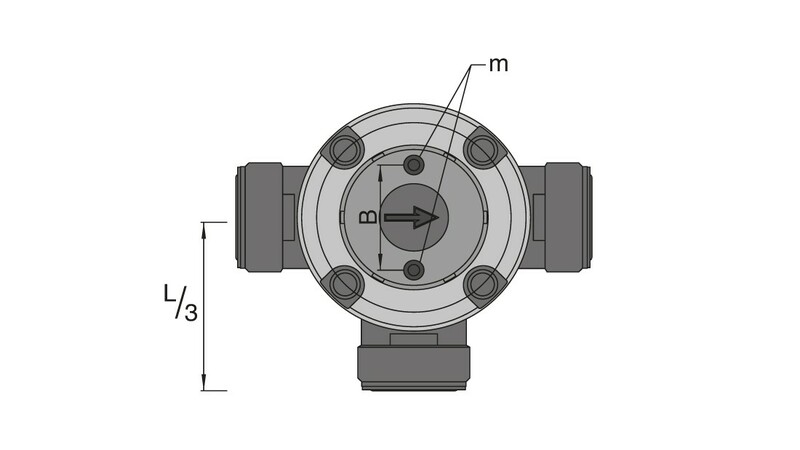 Manometer with threaded socket G 1/4“ (ISO 228) can be fitted by the customer directly to the relief valve via the additional housing opening. 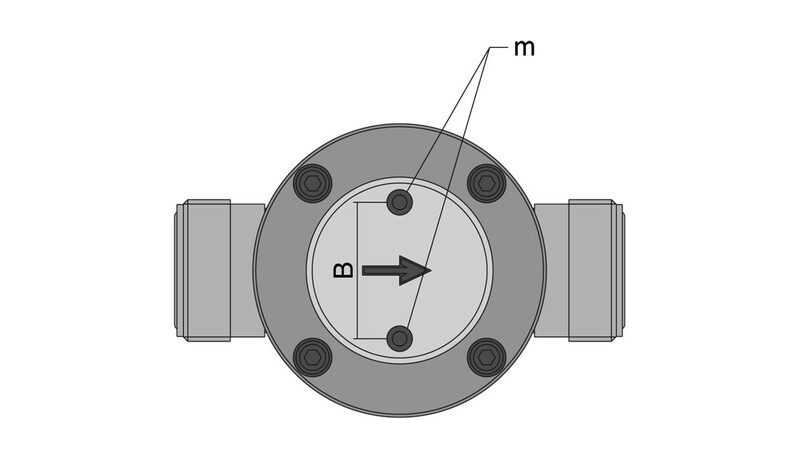 Standard manometers with part number are available for neutral media. This also enables savings in terms of installation.